This quote feels like a beautiful ode to acceptance…so easy to appreciate…so difficult to practice, at least that’s my experience. Tara Brach, a well-known mindfulness teacher, defines acceptance as “recognising the truth of this moment without resistance.” I can really relate to this definition, as I notice I’m better at noticing when I’m not accepting what is happening in the present moment by noticing how I’m resisting it. Resistance shows up as blame, criticism, numbing, and denial…so many ways to choose from in order to resist feeling something I don’t want to feel. Sometimes it takes me a while to even realise that I’m resisting. But as soon as I start to notice feelings of anxiety or frustration and the like I can be pretty sure resistance in some form is present. 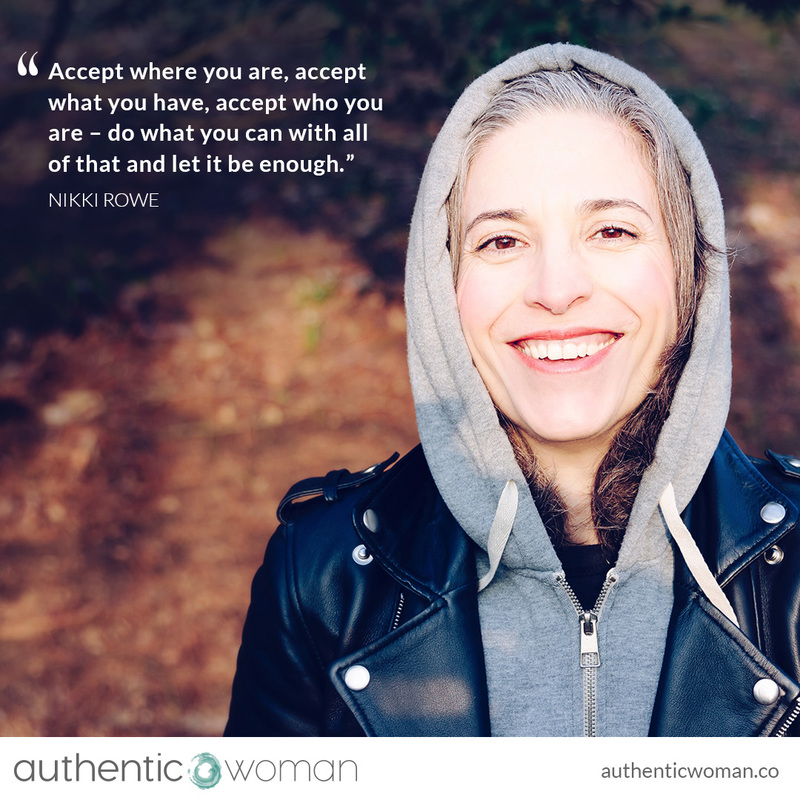 I’ve discovered in a really practical way that acceptance can be as simple as (and as challenging as) opening to the actual feelings I’m having about a situation…the hurt or the anger or the sadness…and being willing to just feel the feelings in my body. And I’ve noticed that it is out of that awareness that I can respond with just a smidge more wisdom and acceptance. Tara Brach also tells us that: “genuine acceptance in its purity is no different than love…the space that accepts is a loving space.” And when I read this it helps me to understand why when I can let go of my resistance and simply be with my present moment feelings that I can immediately ‘feel better’ usually in the form of more spaciousness and openness even though all that seems to have changed is dropping my resistance. I’ve noticed that accepting things the way they are (which doesn’t mean I don’t want things to change moving forward, I’m simply accepting that in this moment, this is how it is) not only allow me to enjoy life more, but also helps me bring about change because I’ve found that when I accept something it becomes more fluid and malleable.